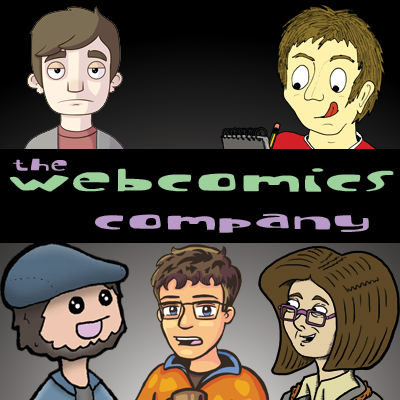 The preview blog for the Web Comics Company podcast. This is where topics are fleshed out and opened up to listener commentary a week before the show is recorded. Preview Blog: When is it Time to Quit? Preview Blog: Should I care what other artists think of me? Preview Blog: Are comic colleges any use? Preview Blog: Why are webcomics terrible? This week the team talk to Evan Dahm of Rice Boy, Order of Tales and Vattu. Listen to the show by clicking here! Journey Into The Delusional Underworld – You Won’t Regret It! 2000AD Ends the year with a bang! Zoe Kirk-Robinson on Series 2 Episode 7 – When is it time to quit? Zoe Kirk-Robinson on Preview Blog: When is it Time to Quit? Copyright © 2010-2015 [web]Comics / The Web Comics Company. All rights reserved.